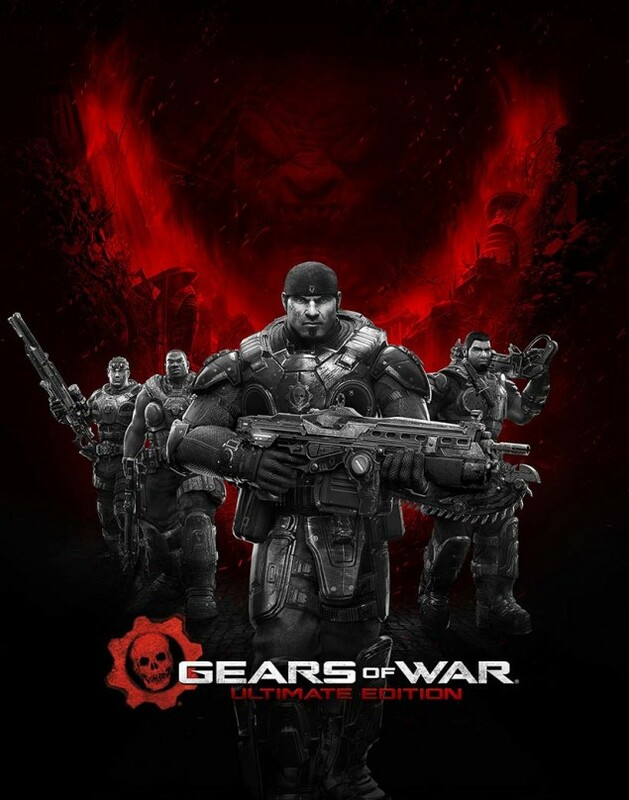 Microsoft has released a new featurette video for Gears of War: Ultimate Edition, in which developer The Coalition taps into the nostalgia and feel of the original, while bringing over the best elements from later games. Leaving the fundamentals intact, the team surgically blended gameplay and game mode elements to give players the kind of experience they expect from modern gameplay. Coming August 25, 2015.